The software that comes with this is fairly ugly but it all preforms great. I'd suggest prioritizing all other parts of your build before spending much on sound. It's very subjective how good something sounds. 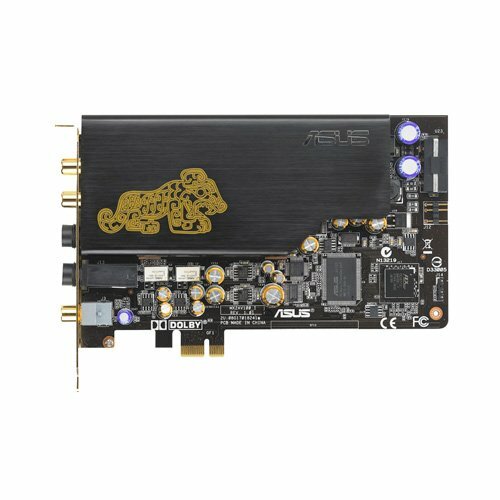 I actually bought this card back in 2010 as I used a pair of sennheiser hd600s on my PC at the time and I wanted a card to properly drive them. Years later, it still works and still sounds way way better than any onboard sound. Best 200 euros (or so) I've spent. This is the only component that has transferred from my old build, aside from my SSD and PSU, both of which will be removed when I get the M.2 drive and new PSU. 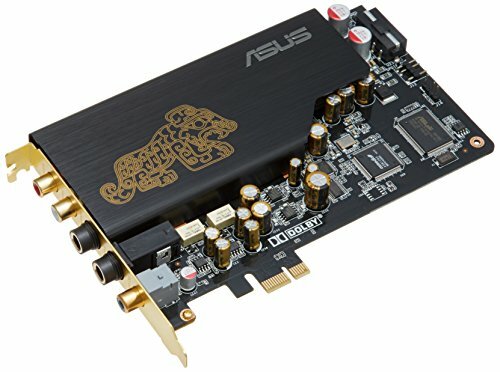 I like the way this soundcard performs. It pairs very well with my Sennheisers, and I've played around with the opamps to tailor the sound more to my liking. The backplate is purely cosmetic, but it cleans up the appearance.